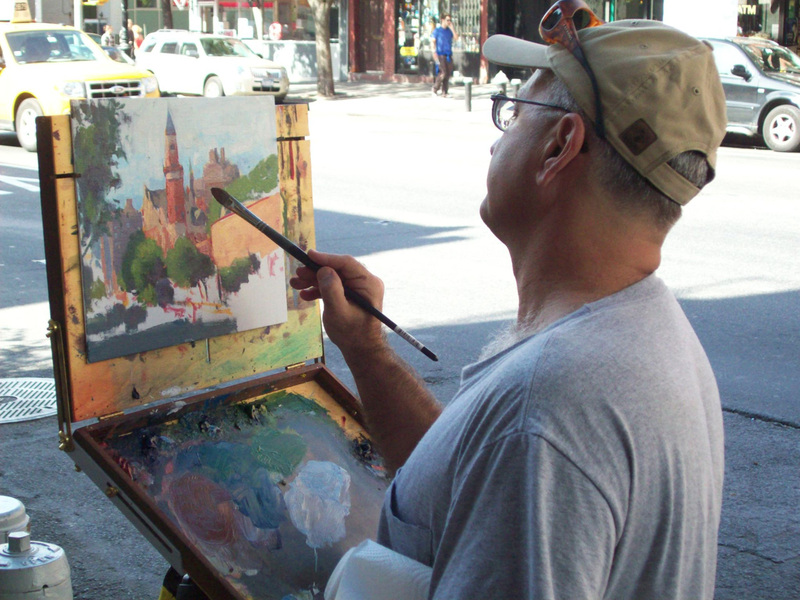 As the Club gears up for the 3rd Annual Plein Air Exhibition, an organized group set out to paint the town on Sunday, September 16th. 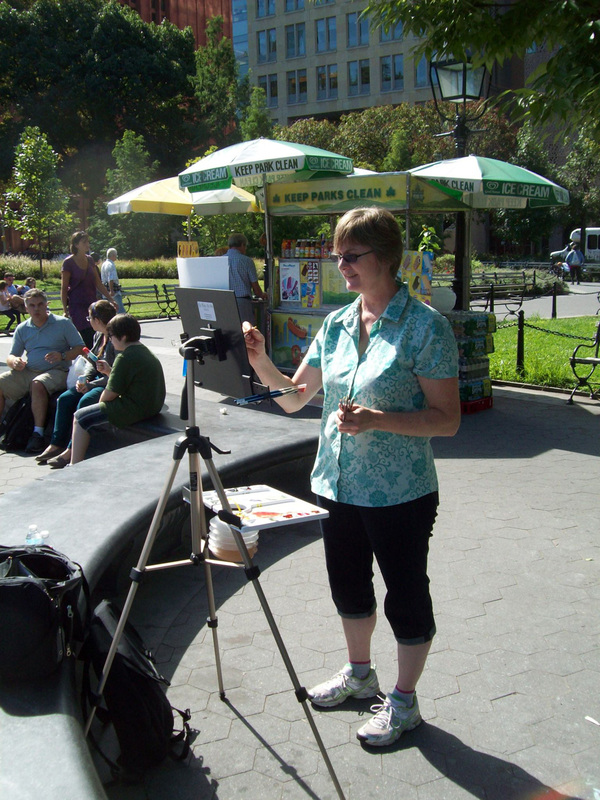 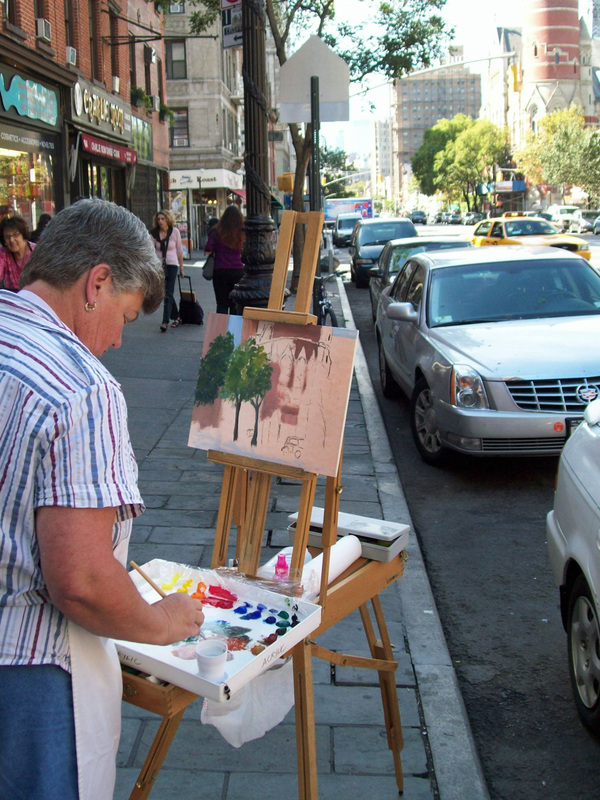 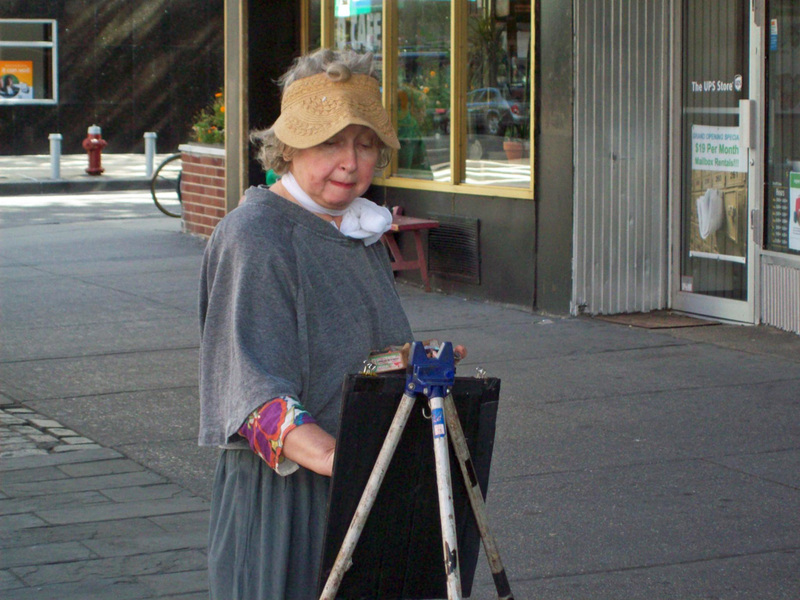 The next Plein Air Excursions are set for Sunday, October 7th and October 28th. 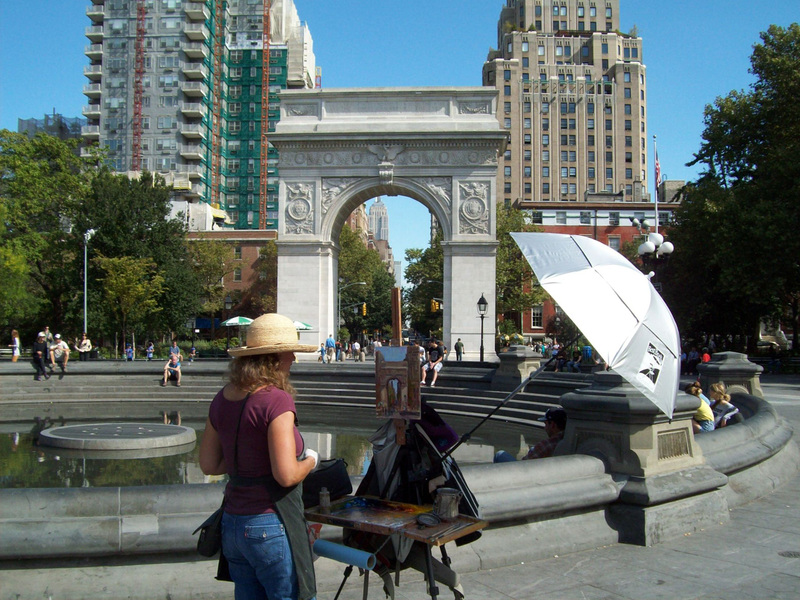 The Plein Air Exhibition will hang from November 11-November 30 (receiving, Friday/Saturday, November 9/10).